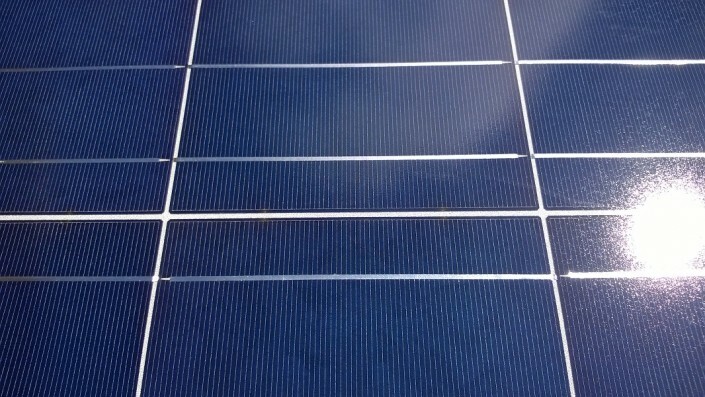 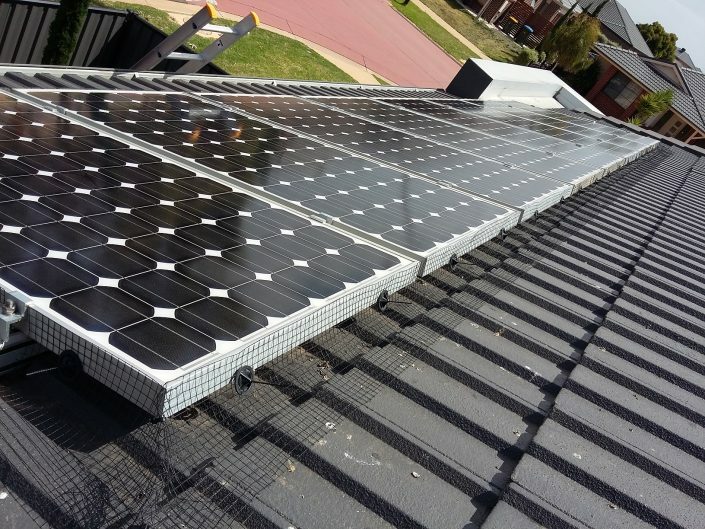 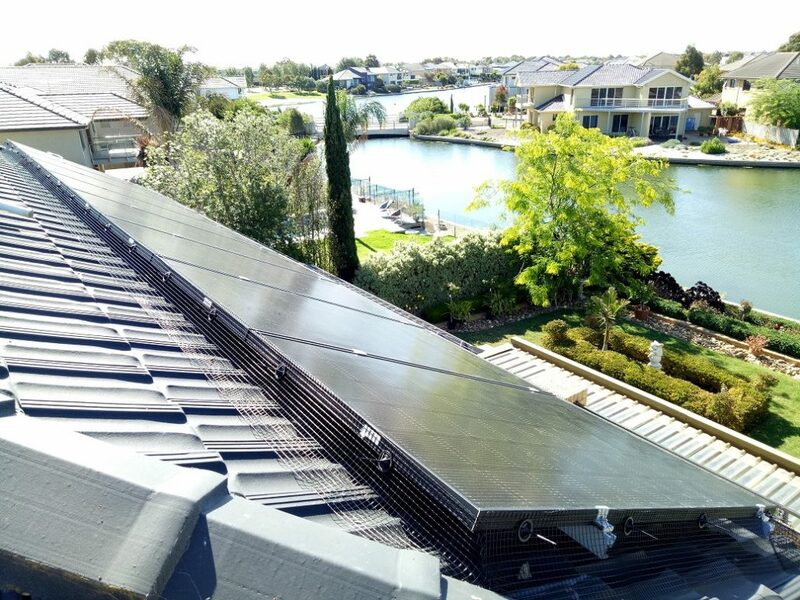 Dust, pollen and bird dropping often soil the panel surface and reduce the solar generation. 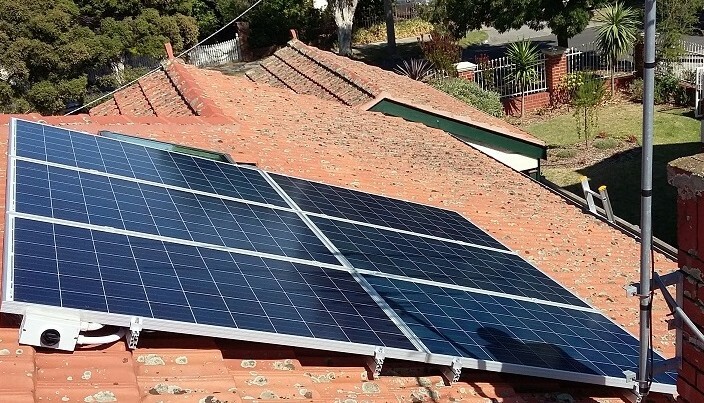 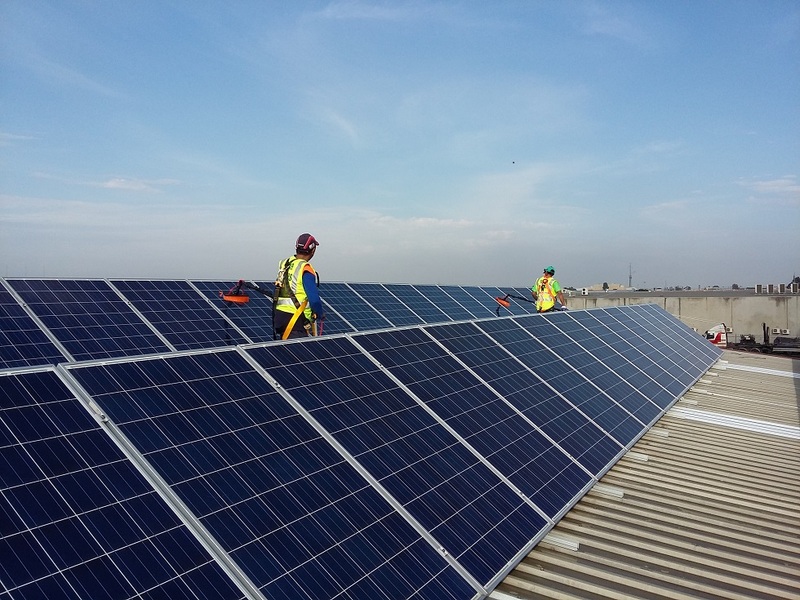 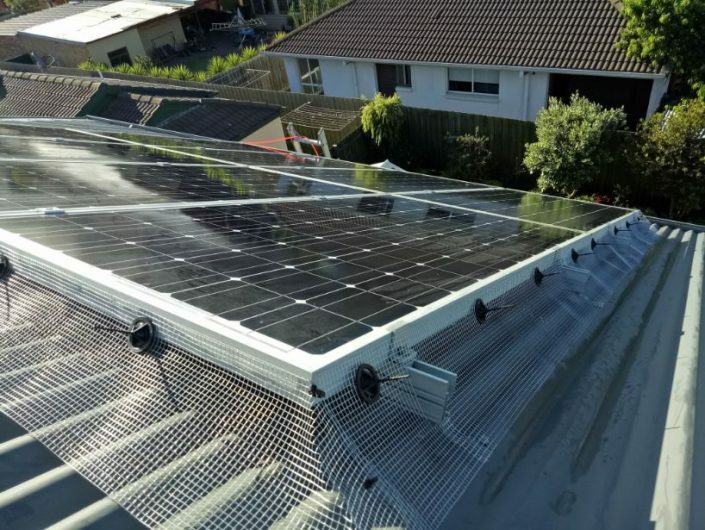 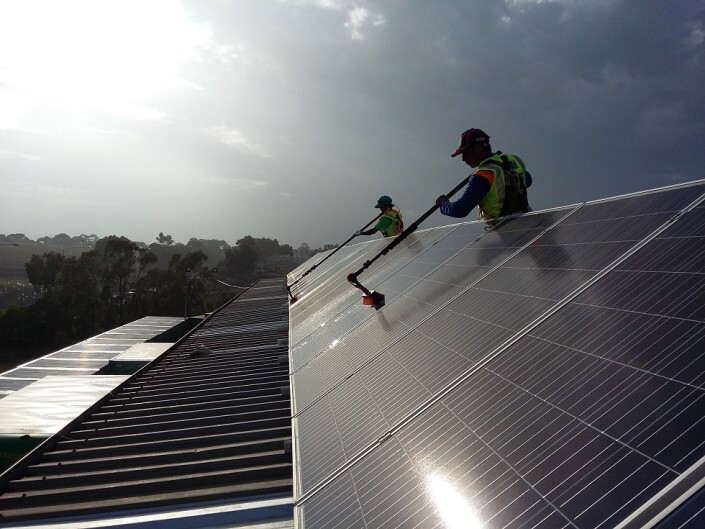 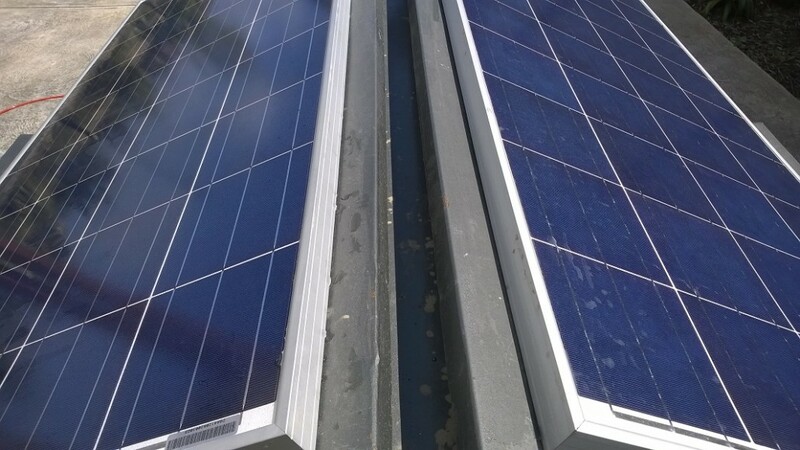 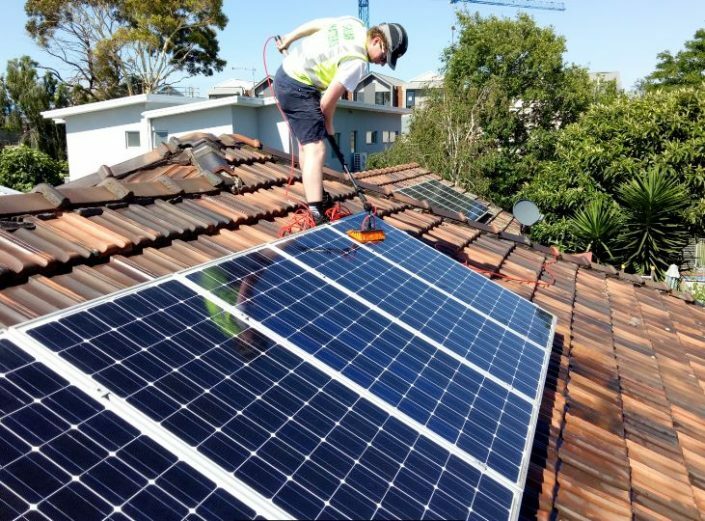 While sufficient rainfall might clean the panels, factors such as dry season, high traffic area and low pitch roof require human intervention. Here is a good cleaning guideline from the reputable REC panel manufacturer. 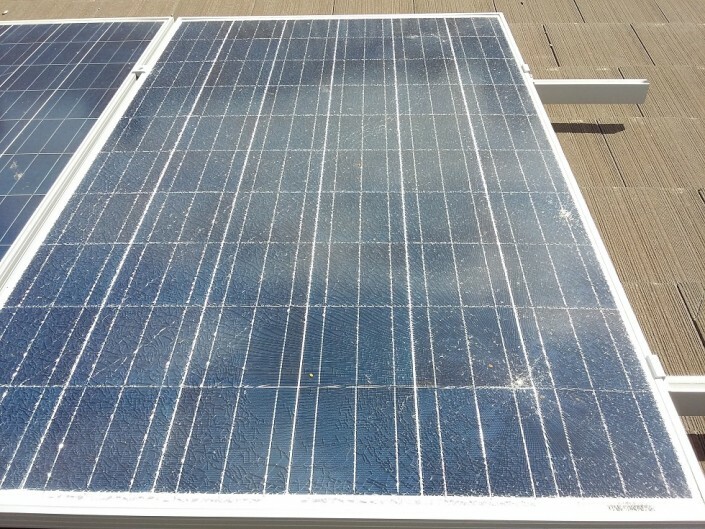 We use only de-ionized water system with non-abrasive brush to clean the panels for spot free result. 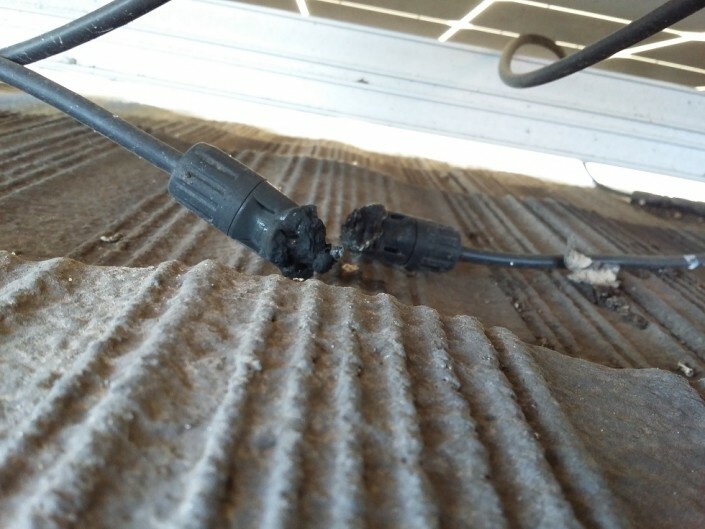 Burnt connector pair due to bad connection causing arcing. Smashed panel found only after persistent grounding related fault despite the inverter change out. Non DC & weather proof Isolator.. double non-compliance. 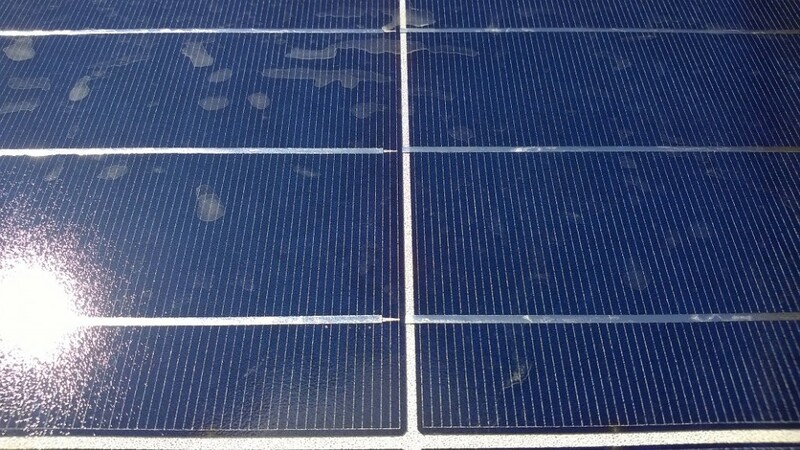 Heavily soiled panel. Big time for panel cleaning the good news is it can be transformed (refer to the above residential before & after photos). 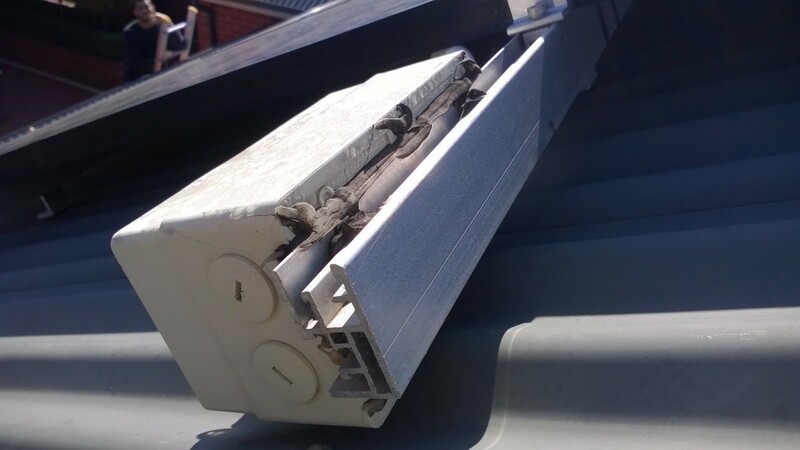 Roof isolator with cracked line compromising the weatherproofing. 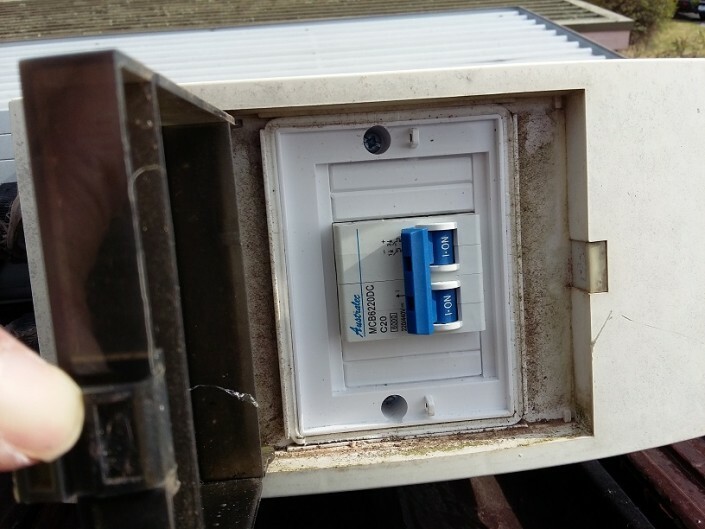 DC Isolator in compromised position (facing skyward) with exposed conduit entry point. 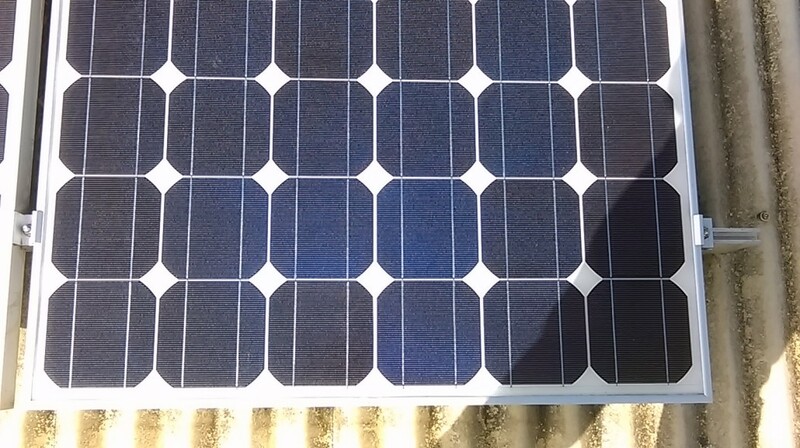 Shading ! The adjacent string (not in picure) was tied in series to the shaded string and into one single inverter mppt input reducing the entire array yield. 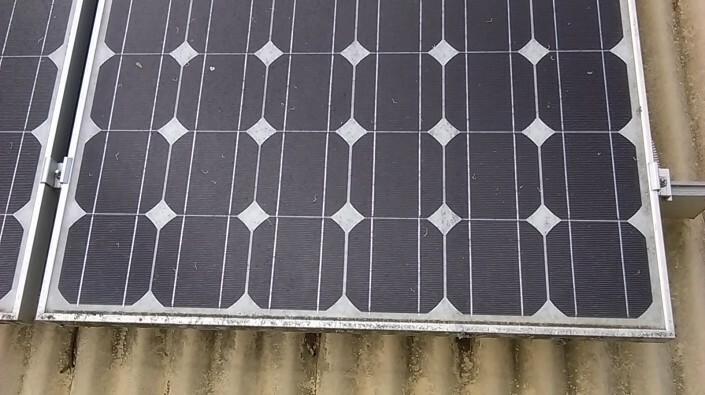 One mppt dc input was lower than the other and less than 150V..turned out to be mis-wiring from install way back 4 years ago causing loss of lucrative 60c export tarriff ! SMA transformer SB1700 inverter with K1/K2 error message indicating the faulty internal relay. If out of warranty, a good replacement would be the Fronius Galvo transformer based inverter. 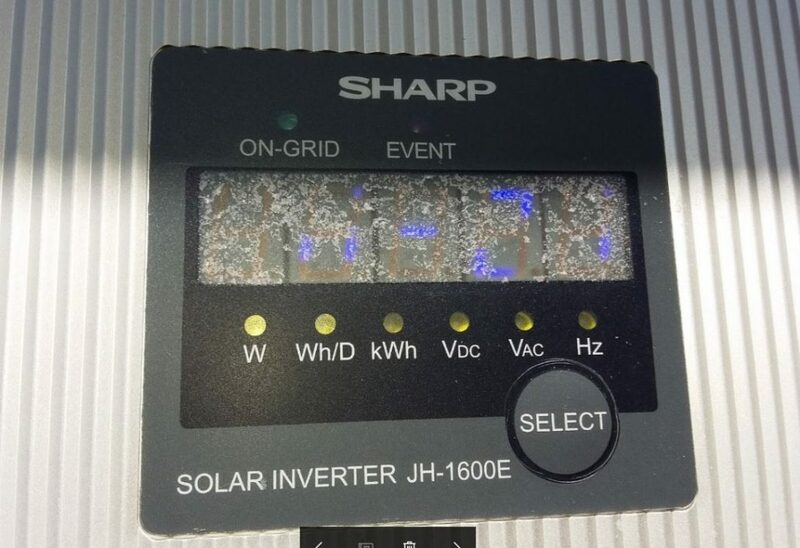 Sharp JH1600 inverter with permamnent error d21. 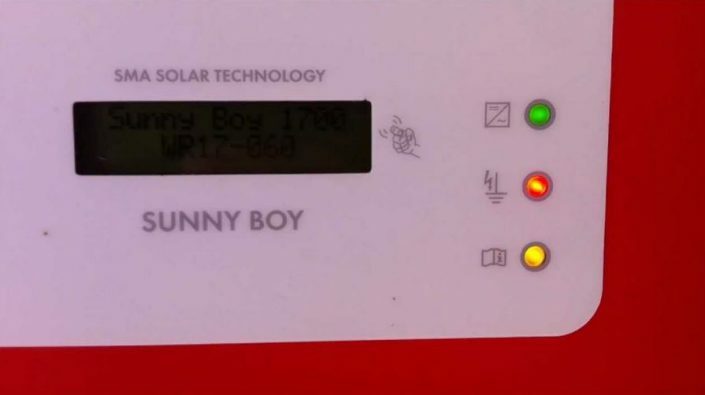 If out of warranty, a good swap would be the similar transformer based Fronius Galvo inverter. 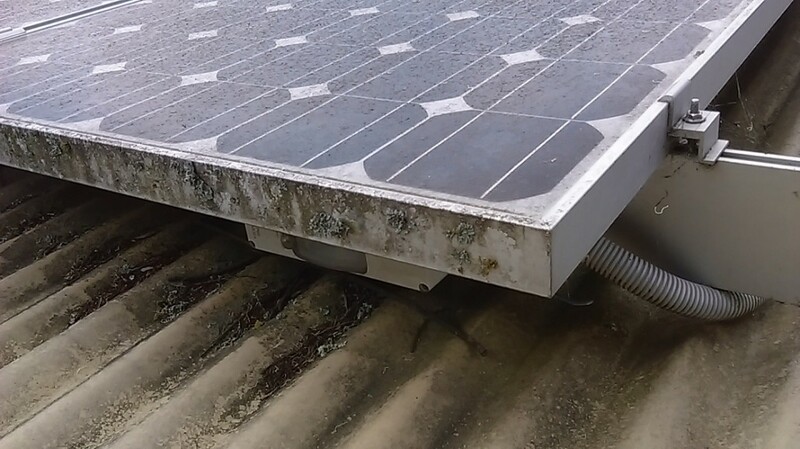 Intrusion by the pigeons ? 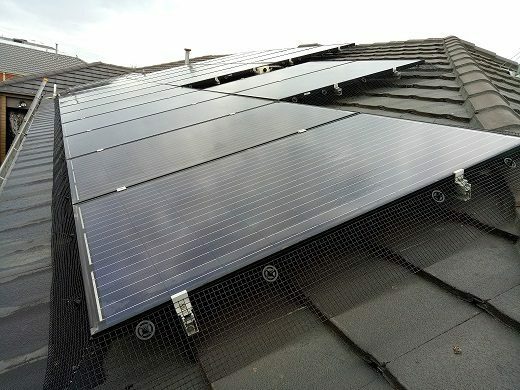 One of the proven ways to deter bird from becoming permanent residents under your solar panels would be to install the Solar Bird Guard all around the perimeter of your solar array. We provide solution using the galvanized and UV PVC coated welded wire mesh and UV stable nylon fasteners. 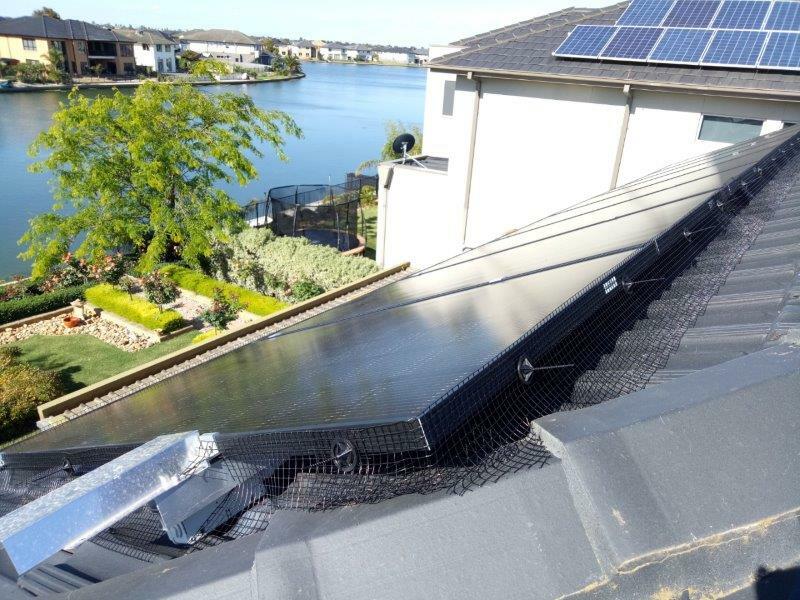 They also shunt rodents and leaves from getting under your solar panels reducing cable damage and panel efficiency through trapped heat. 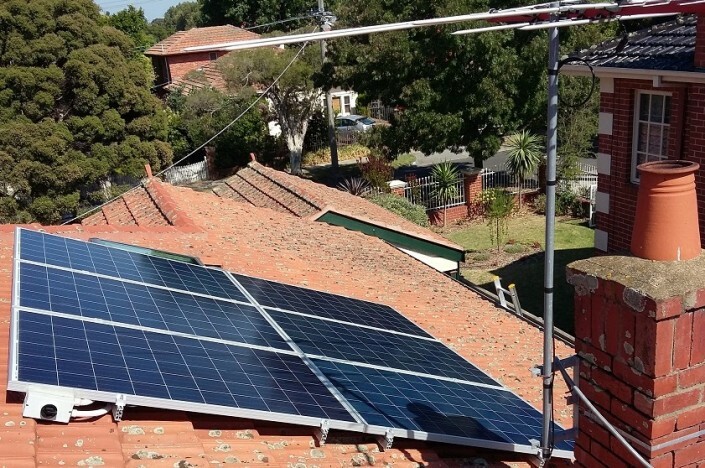 Ausgrid data from some 8000 solar PV systems shows almost half are not performing to their capacity ! 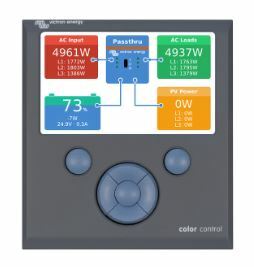 Active monitoring is the key to ensuring your system is in good operating condition, saving your electricity bill and prevent unnecessary costly maintenance. 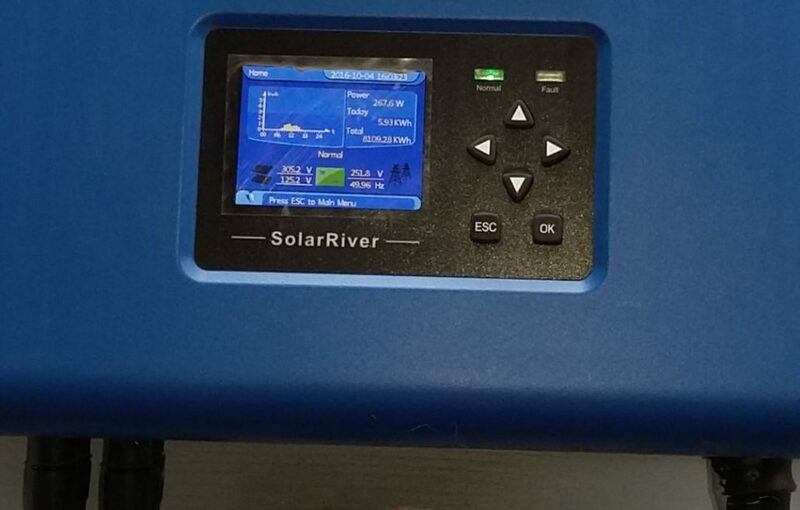 An advance system monitoring like Solar Analytics tells how much your grid-tied system is exporting so you can make an informed decision on your future battery storage capacity. 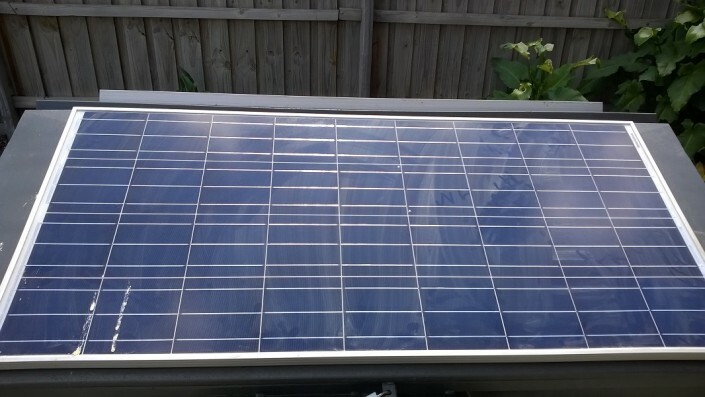 We can keep an eye on your system upon the install of the Solar Analytics and Victron CCGX monitor. 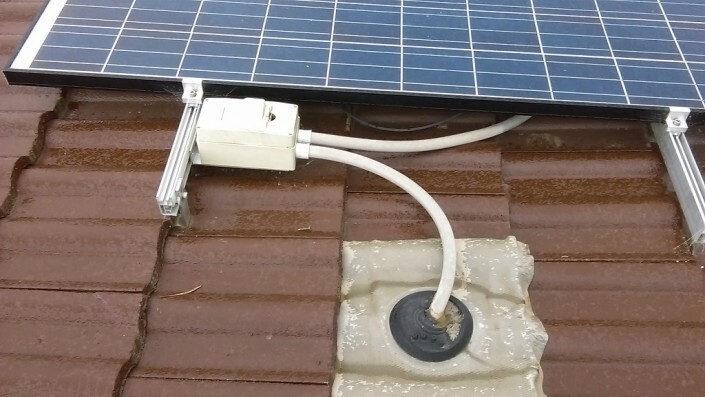 Efergy : A quick and economical way to monitor both your solar generation and electricity consumption. 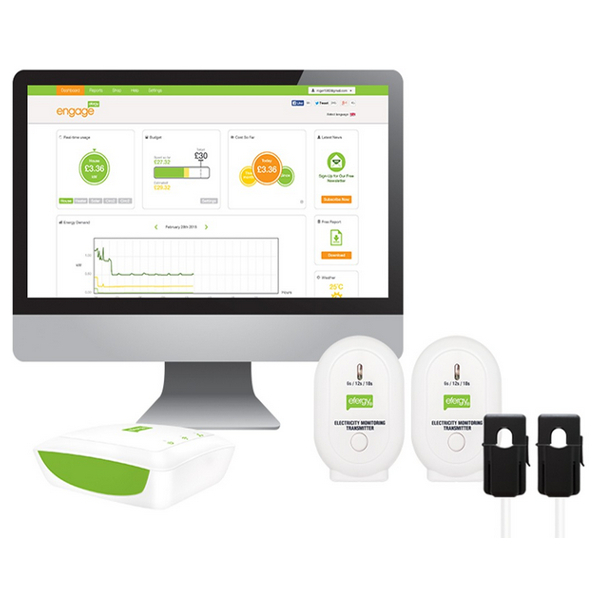 Comes with mobile App for monitoring anywhere anytime. 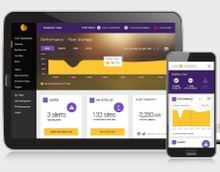 Solar Analytics : A comprehensive monitoring that alerts when the system is underperforming and measure your solar export for battery storage evaluation. 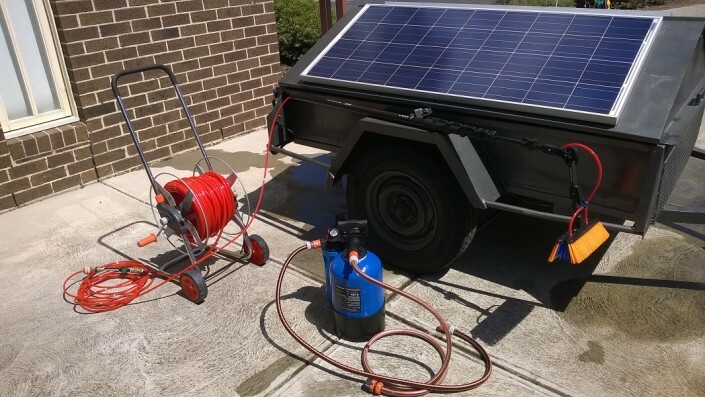 Victron CCGX : A comprehensive remote monitoring and control for Off-grid system.